Kansas Governor Kathleen Gilligan Sebelius was elected to the Kansas House of Representatives and served from 1987 to 1994. In 1994 she successfully ran for state insurance commissioner and became the first Democrat to hold that office in at least 100 years. 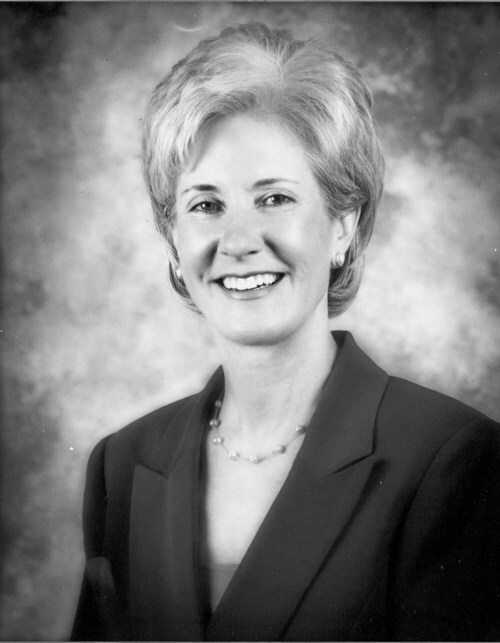 Sebelius became the second female governor in 2002, when she was elected the forty-fourth Governor of Kansas. She served from January 3, 2003 to April 28, 2009. During her tenure, capital punishment laws were declared unconstitutional by the Kansas Supreme Court and a concealed carry bill was passed into law. On April 28, 2009, the U.S. Senate confirmed her as the 21st United States Secretary of Health and Human Services.